Balayage or 'Ombré Hair' is a trend that came, SLAYED, and never left! 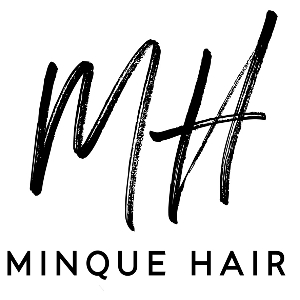 At Minque Hair, we are renowned for our wide range of beautifully blended Balayage Clip Ins, Halos and Tape Hair Extensions. We have 12 stunning shades of Balayage Hair Extensions to choose from, so we can ensure a perfect match for everyone! While Balayage hair certainly looks gorgeous on shorter styles, it's no secret that LONG, beautifully blended Balayage hair is the ultimate hairstyle #GOALS! If you want to walk around with the best hair of your life, our Minque Balayage Extensions are a MUST HAVE! NEED HELP FINDING YOUR PERFECT MATCH? Our dedicated team of industry professionals specialise in ensuring your hair is colour matched to perfection. Chat with us now to find your perfect Balayage Shade!